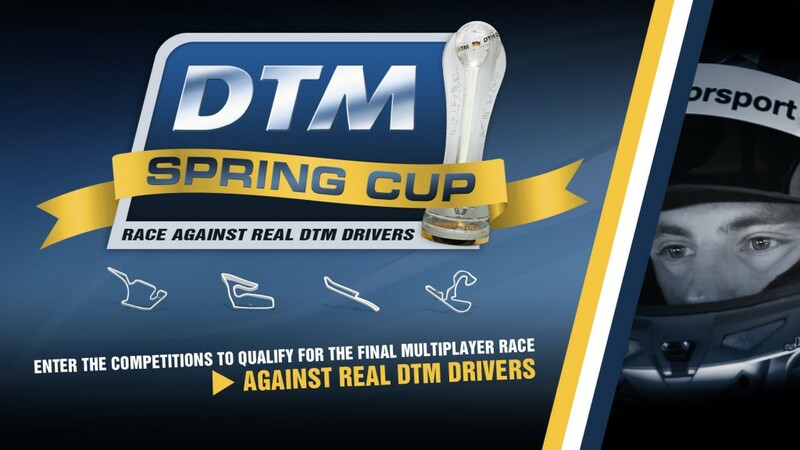 In the 2015 DTM Spring Cup, all the ‘DTM Experience 2014’ players have the chance of competing against the DTM aces. 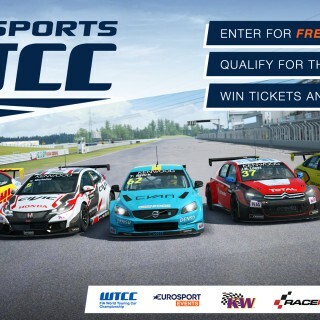 The first online qualifying race will be started as early as on 02nd March, 2015, with the DTM drivers at the wheel of their RaceRoom simulators also trying to set the fastest times on the leader board. 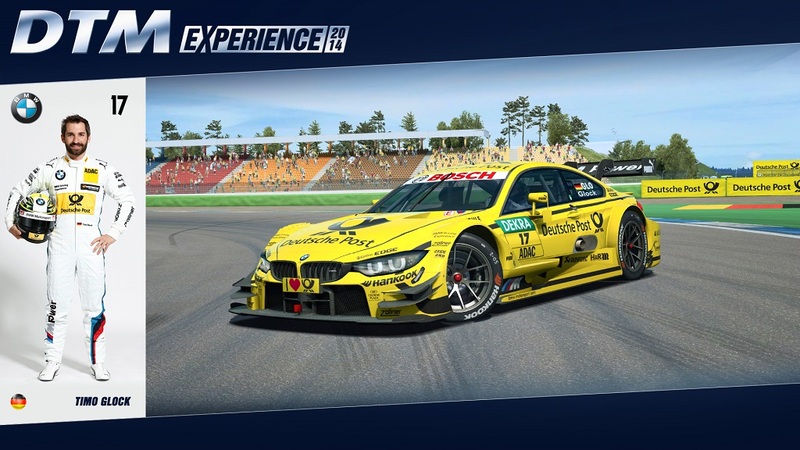 And in the big final, on 12th April, 2015, the fastest drivers of the overall rankings will battle it out with the DTM aces live in a multi-player race. 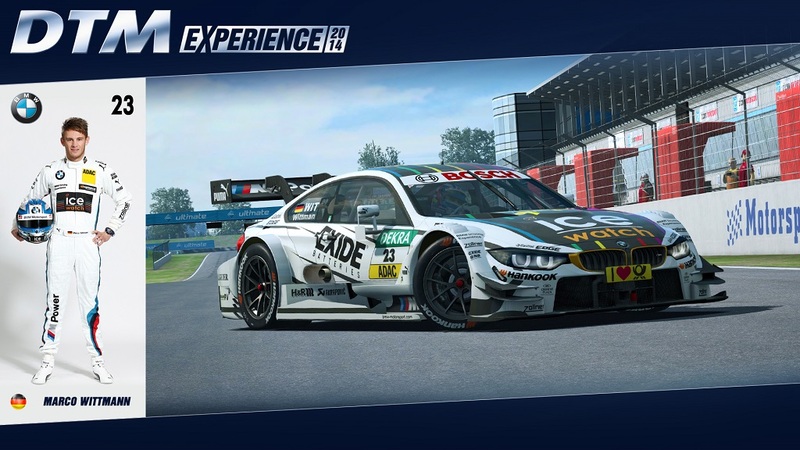 And in the big final, on 12th April, 2015, the fastest drivers of the overall rankings will battle it out with the DTM aces live in a multi-player race. 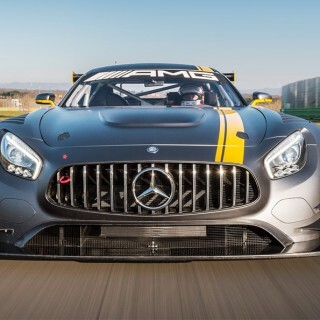 DTM drivers Timo Scheider, Bruno Spengler, Marco Wittmann, Martin Tomczyk, Timo Glock, Daniel Juncadella and Gary Paffett already have confirmed that they will take part and just as in the real races, they will fight hard for every single centimetre and fraction of a second. 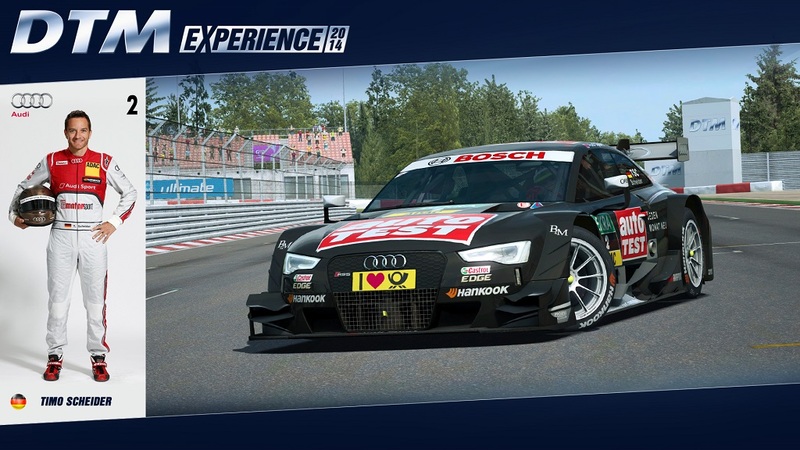 All the fans who have been wishing for a long time to get behind the wheel of an Audi A5 DTM, BMW M4 DTM or Mercedes AMG C-Coupé to challenge the DTM aces in the online multi-player mode now are offered this chance of a lifetime in the DTM Spring Cup. 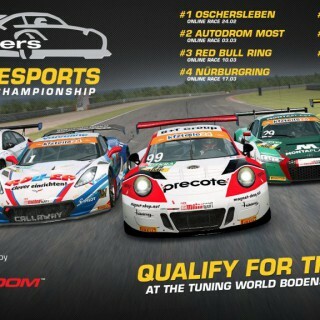 During the four qualifying rounds at game.raceroom.com it’s about scoring as many points as possible for the overall rankings. 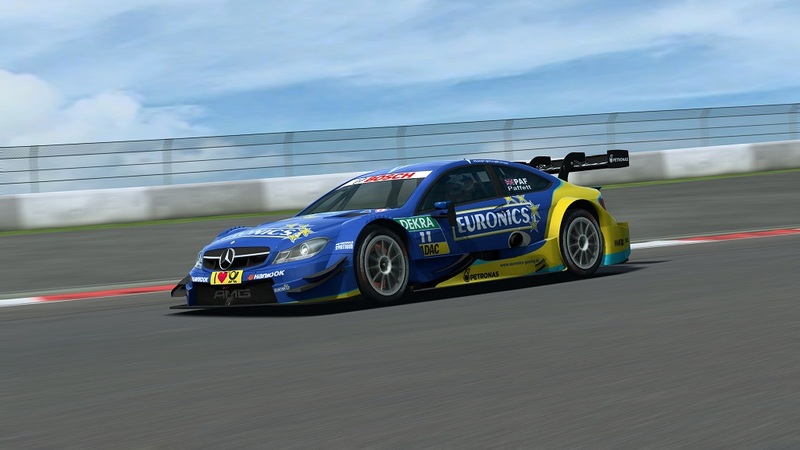 Only the best will be offered the chance of contesting the 23-driver final on 12th April 2015 live and battle it out with the DTM aces. Every DTM Experience 2014 player interested in qualifying for the DTM Spring Cup final definitely should contest the first qualifying round – from 02nd to 08th March at the virtual Hockenheimring and also shouldn’t miss one of the following qualifiers (09th to 15th March, 2015 – Red Bull Ring | 16th to 22nd March, 2015 – Norisring | 23rd to 29th March, 2015 – Zandvoort). 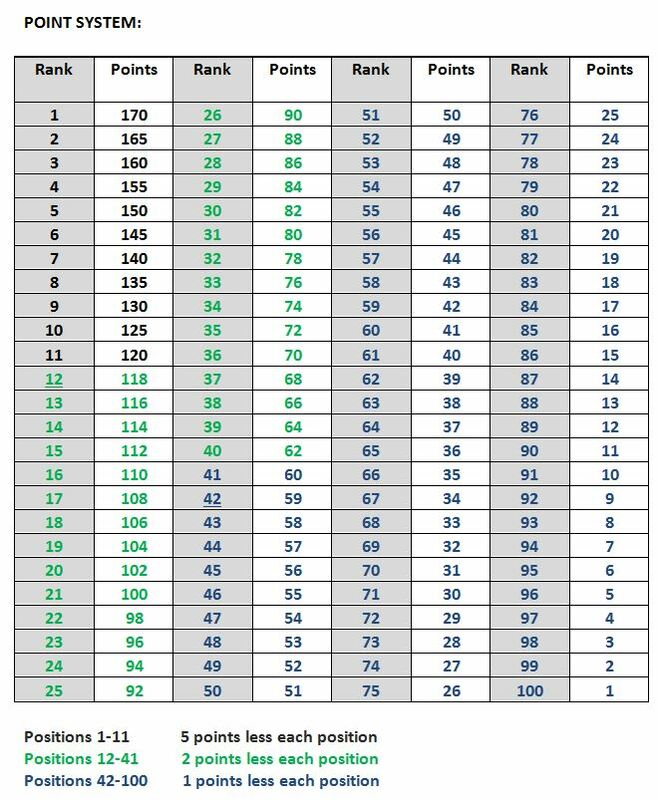 Only the drivers with the biggest number of points on their tallies can make it to the top, in the overall standings. The final on 12th April, 2015, will be contested at the Lausitzring – as a matter of course in the ‘Get Real mode’ without any driving aids. 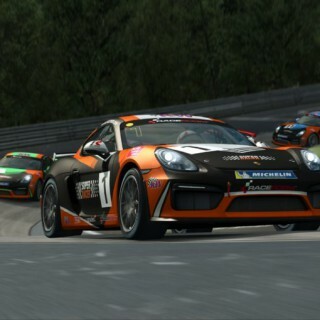 The weekly overall standings and the starting grid for the final will be announced at DTM.com and at facebook.